Find risk professionals looking for new job in London. Fill your business risk management job vacancies faster. Get the latest business risk management news headlines opinions debates reviews and deals on BusinessRiskTV. Manage the people risk in your business better with BusinessRiskTV. How do you want contacted about the latest business risk jobs in London? Provide mobile or email or both. 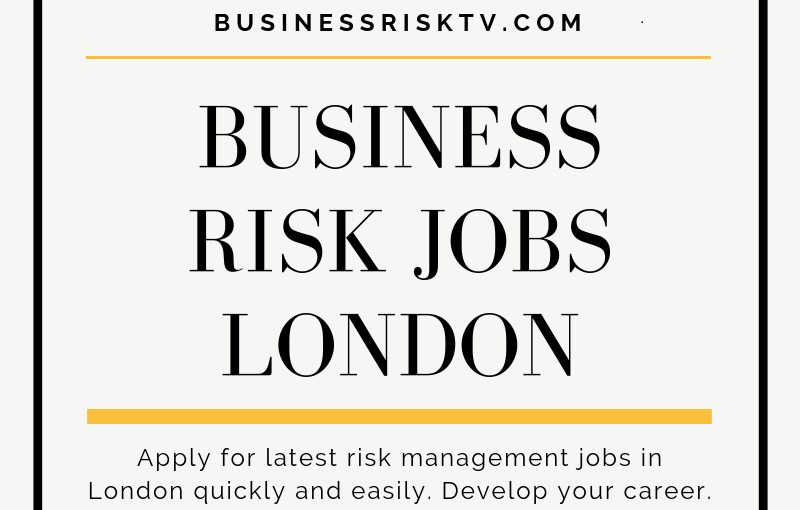 Finding the latest best risk management jobs in London can be time consuming or unfruitful. We make life and career development easier. Finding new employees to fill skills gaps faster. Pick up the latest recruitment and career development tips for free. 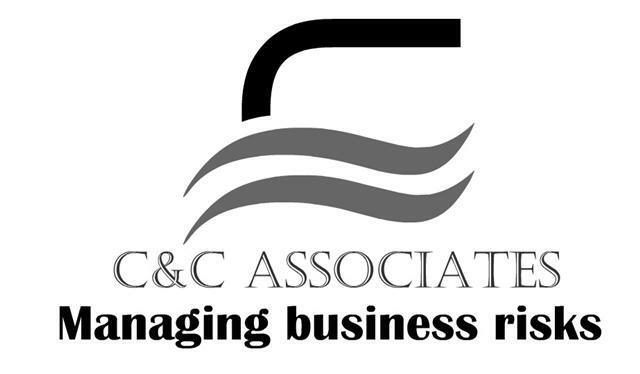 The Risk Consultant is responsible for supporting the senior Insurance Consulting and Technology ICT team to deliver successful risk related consulting projects. The work will be predominately in the Property and Casualty insurance sector in the UK but may also include life insurance international and other financial services sectors. Sitting within the Property and Casualty Practice reporting to the Senior Risk Director this role will work alongside consultants from the Property and Casualty practice in multi disciplinary teams covering actuarial and a range of different disciplines to deliver risk related consulting projects meeting clients expectations and delivering within budget. Develop your career in risk management faster. Get put in front of recruiters now hiring or about to hire in London.